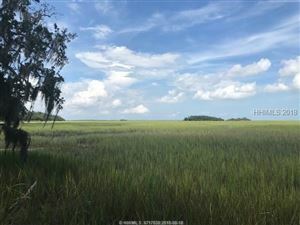 This is a beautiful full size lot .67 acres. 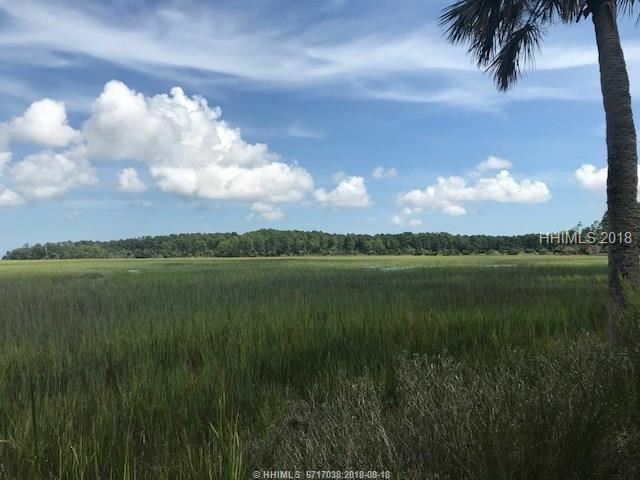 Build your Colleton River home to take advantage of the long marsh views. 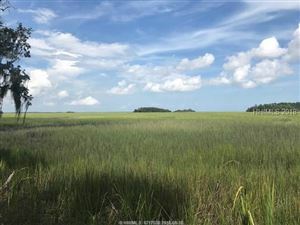 Non-refundable $15,000 capital contribution paid by buyer at closing. 2019 Association fee is $19,800.